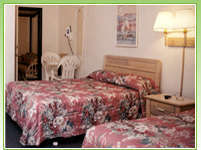 A family-owned hotel in a semi-residential neighborhood,the Red Carpet Inn provides quiet and economical accommodations. 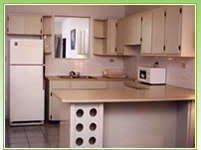 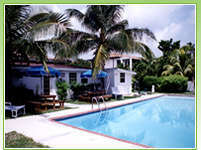 The hotel is located on the eastern side of New Providence, two miles east of historic downtown Nassau,and is close to shopping, dining and other attractions. 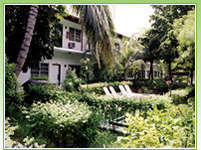 The Harbour Bay Shopping Center is adjacent to the property; 12 restaurants are within a one-mile radius and the bridge to Paradise Island is less than amile away.Beaches, dive shops and marinas are also nearby.